OC Mom Activities: African Cats is Almost Here! 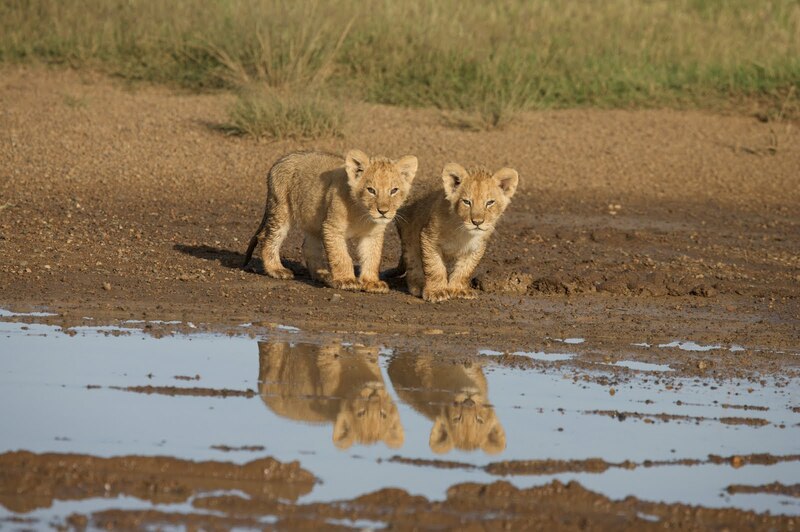 It would be a total understatement to say we are SUPER excited to see the new Disneynature movie African Cats set to arrive in theaters April 22nd. We LOVED "Oceans" and "Earth" and can't wait for the next move African Cats. 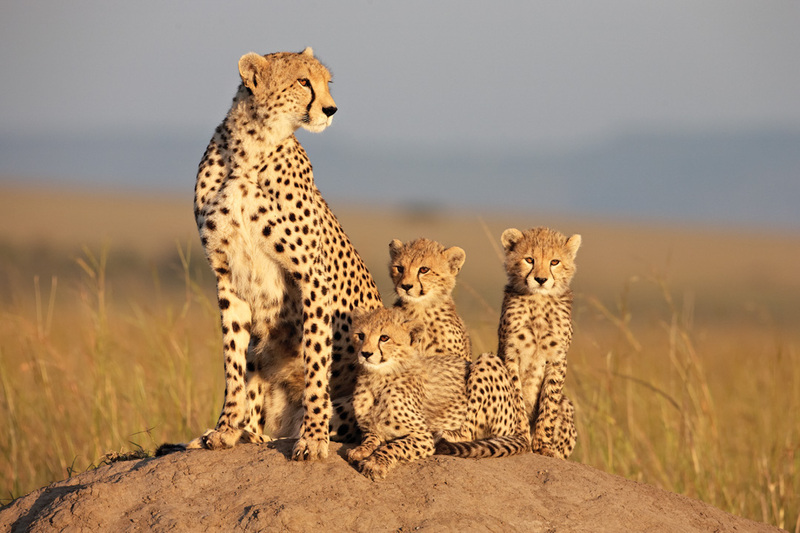 If you haven't heard about it yet, Disneynature is making a donation for ever ticket purchased during the opening week to protect the lions and cheetahs featured in the film (to the African Wildlife Foundation). It's a fantastic way to tie in the movie going experience with a donation to charity. I plan on using it as an education experience for my children reminding them that by caring about the cats featured in the movie, they will be taking a step in helping to protect them by seeing the movie. I know they will love that! 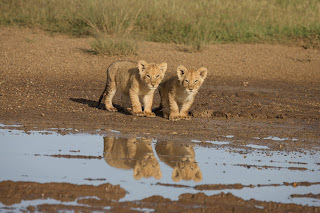 For more information about the movie African Cats you can go here. Sounds like fun! I can't wait to see the movie!! !